Give yourself the comfort you deserve on your travels with the Tempur-Pedic Travel Comfort Pillow! 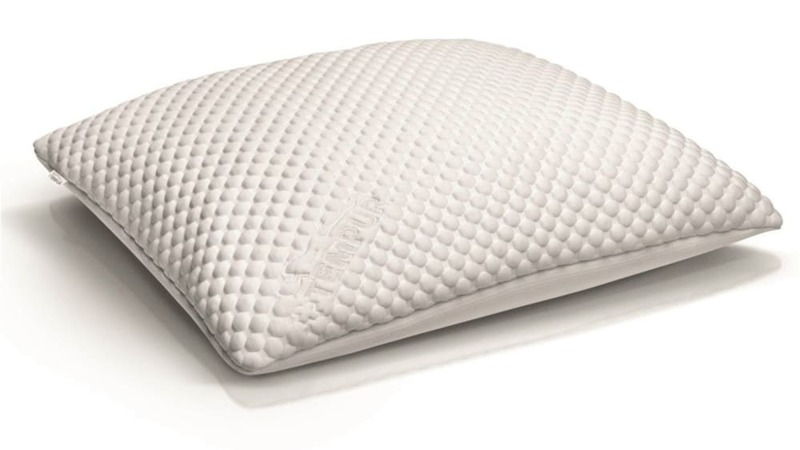 This luxurious pillow was carefully made with state of the art materials to help support your head and neck, and conform to your unique body shape. Invest in your rest at Gallery Furniture TODAY!